I'd like to be here floating in a turquoise sea!!! 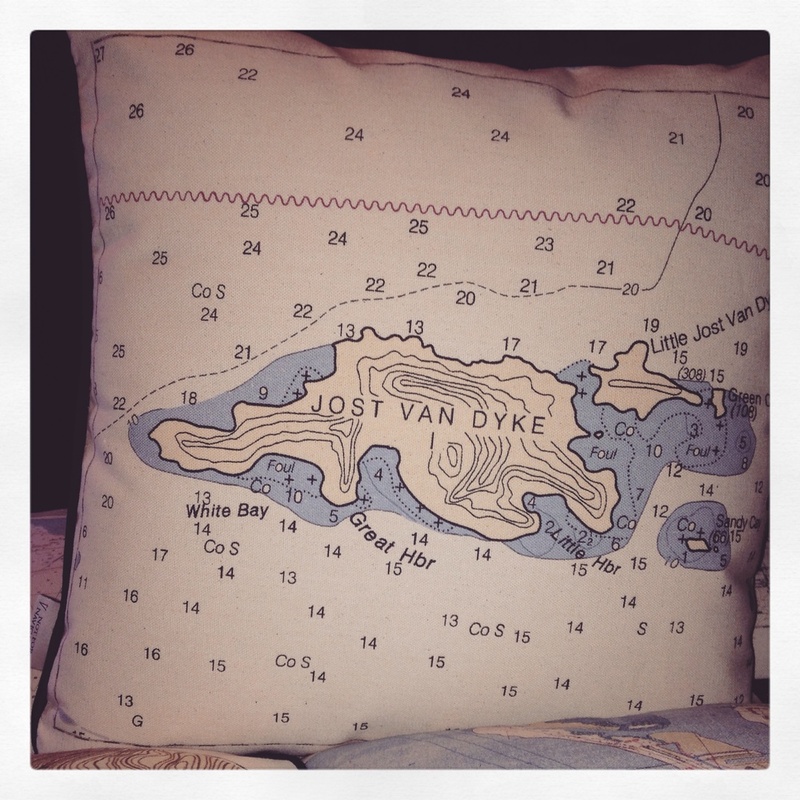 ðŸŒ´ðŸ�Šâ˜€ï¸� put your favorite getaway on a #notfornavigation pillow and bring vacation into your home! !